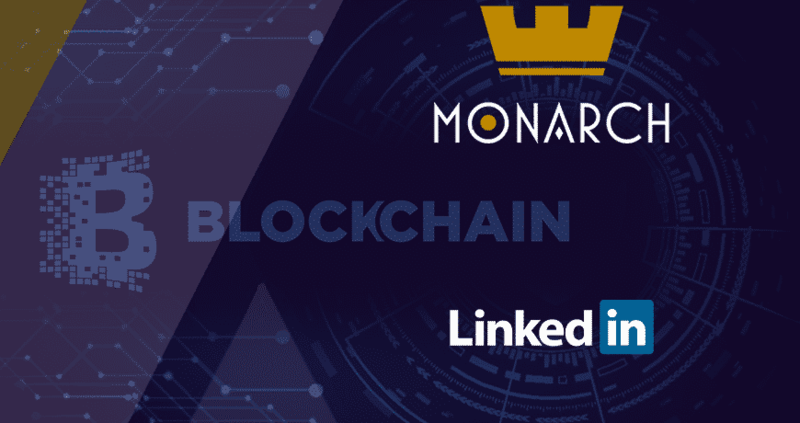 The major enormous change that has been observed in the management of Monarch Blockchain, an American FinTech company where Eric, Co-Founder of LinkedIn has joined the advisory board. On the credibility of Eric Ly front, besides the co-founder and Chief Technology Officer status in place, he has strong domain expertise in social networking that can be analyzed that way has scaled up the world’s best professional site – LinkedIn by making it a $26 billion technology company. He is expected to leverage his high caliber expertise to Monarch Blockchain Corporation going forward. With this, he has an extensive experience in organizing blockchain platform. With this, he was educated from MIT and Standford. Just recently he founded ICOHub, which is a protocol that creates trust between parties involved in transactions by eliminating scammers in the ICO space. Needless to say that he will work on Monarch’s advisory board by offering his tremendous guidance & expertise. Since Monarch has all those tools that will lead the company on the path to success. The company has a Patent Pending Solution for continual Blockchain Payments that remain decentralized. With this, the company’s team is growing at a rapid speed. As present, it has around five blockchain developers work constantly on the blockchain application. The Monarch Wallet is used regularly for a variety of purposes like peer-to-peer transactions, storage, among others. The Monarch has attracted the best talent globally because it does has a certain qualitative application in place that prompt smarter candidates to work for it from around the world. Moreover, the company has a fully functional wallet in the App Store and an easy-to-use system in place. This is what differentiates the company from others available in the market. With the qualitative features in place like putting qualitative products and sound execution system in place, one can easily analyze the timeline for launching its internal exchange, merchant plugin on Monarch’s roadmap, recurring payments, etc. Let’s not forget that the company’s solutions will facilitate crypto payments especially for traders as its mainstream activities is quite challenging to make the blockchain technology more significant. In a nutshell, the real innovation will take place when it reconciles with the new age technology like blockchain technology! !